When going through our documentation it's good to be aware of which version of Pipeline your shop is running. 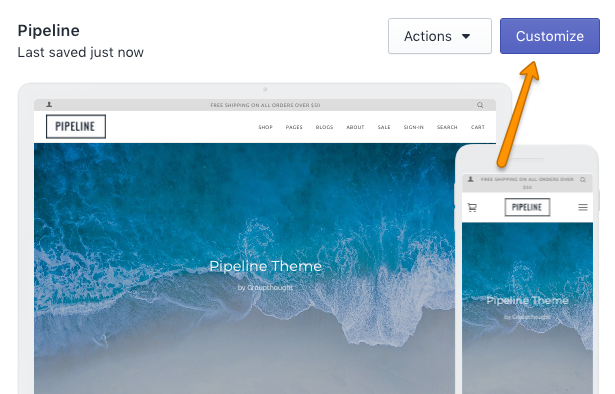 The easiest method to check your version number is in the Theme Editor. 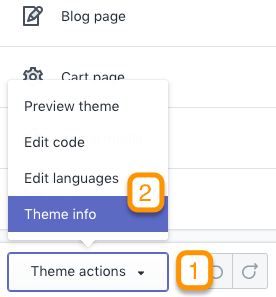 If you're working from a draft, unpublished theme (usually when you're setting up a new theme), the draft non-live themes are just below. If you're on an older version of Pipeline, you wont' see the version number published. 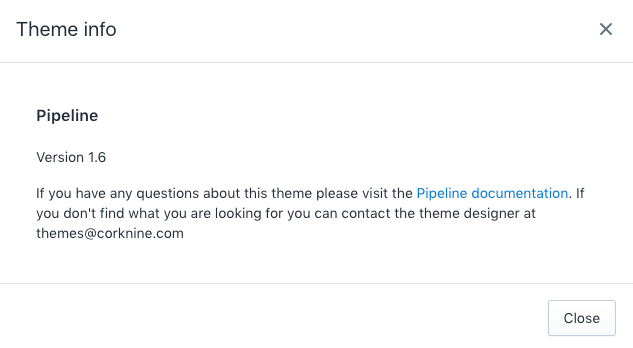 How do I download the latest version of Pipeline?